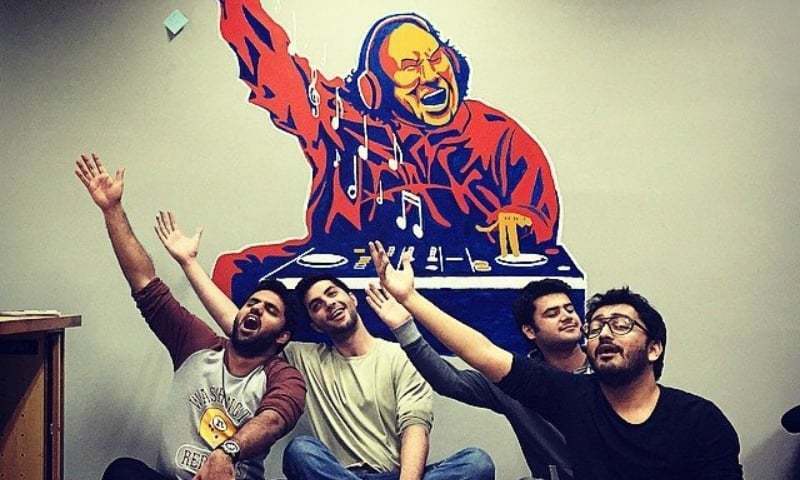 Pakistan’s popular music streaming startup Patari has secured 2nd position at World Startup Cup 2016, held in Washington DC from 3rd – 5th August. The first place has been secured by GoMobile, a Moroccon startup that allows disadvantaged people to personalized content via mobile phone. The third prize went to an Armenian startup by the name of HY Pictures which is a media productions company. The winning startups competed with over 1,000 startups which were shortlisted after 65 national level championships to participate in the global edition. Patari is a music streaming website boasting a database of more than 15,000 songs; the biggest ever collection available online in Pakistan, including both mainstream music and underground scene. It is to be noted here that another Pakistani Startup, Go-Fig Solutions, was the winner of first ever Startup Cup held in the year 2014. Startup Cup is a business model competition held at over 60 destinations worldwide. The participating startups of national championships are mentored throughout the qualifying rounds. The winners at these local competitions are then invited to compete against each other at internationally held competition. Pakistan’s Startup scene has been heating up with local startups participating in international competitions and winning accolades for the country. Just recently, WonderTree another Pakistani startup won the GIST international competition held at Stanford University, United States. These news have been reaffirming and refreshing for the local upcoming entrepreneurs that there is always room for innovation. The post Pakistani startup, Patari, grabs 2nd position at World Startup Cup 2016 appeared first on TechJuice.